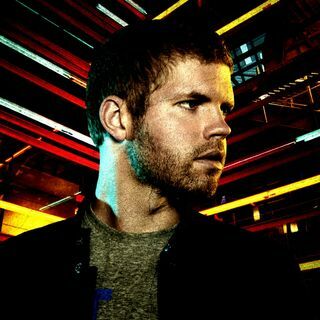 Episode 15: Interview with Morgan Page! Morgan Page an artist, DJ, songwriter, and even radio show presenter, continually offering a unique and undeniable perspective, evolving with the times. His tracks include "The Longest Road", "Fight for You" and "In the Air". Page has received two Grammy Award nominations; a personal nomination for best remix with Nadia Ali and in 2009 his song was nominated for best remix ("The Longest Road" – Deadmau5 Remix). With ... See More all this along with sales figures that put him over 600,000 digital track sales and YouTube views that surpass 19 million, it's no wonder the Wynn Las Vegas tapped him for a prestigious residency in 2012 and Sirius XM gave him his very own radio show—aptly titled "In The Air"